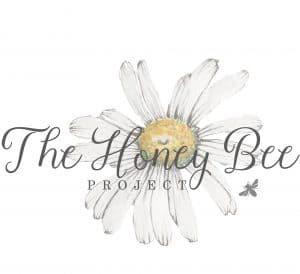 The Honey Bee Project is dedicated to serving individuals and families who have received a life threatening diagnosis, through the gift of photography. Inquiries can be made through my contact page. Please reference The Honey Bee Project.